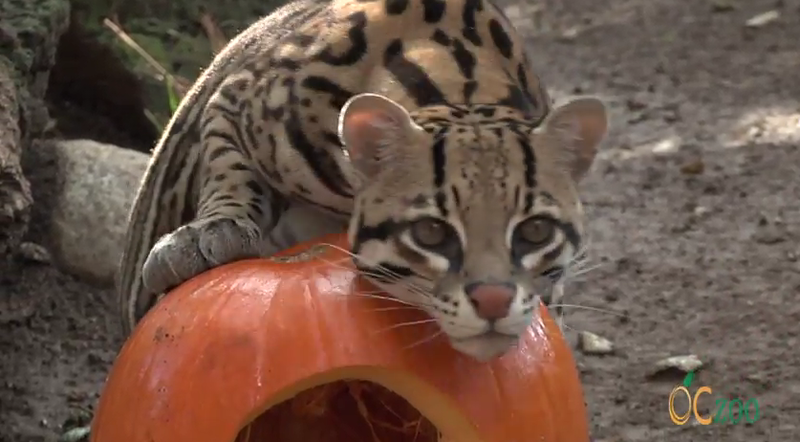 The animals at the Orange County Zoo love Halloween Zoo-tacular! 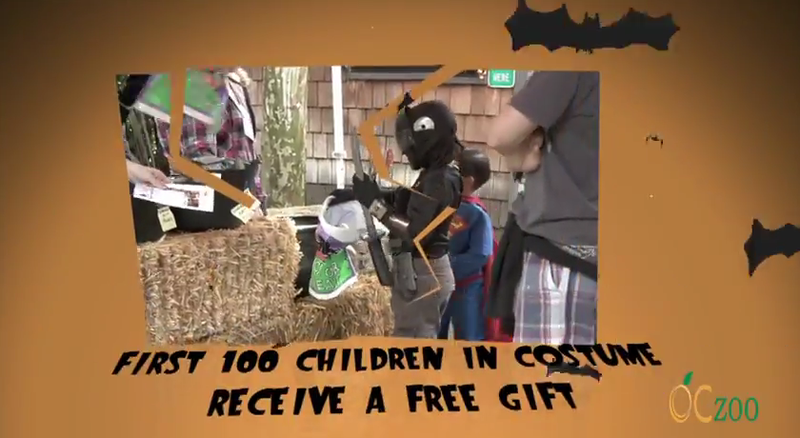 First 100 children in costume (ages 12 & under) receive a free gift! For more information, call Marcy at 714-973-6846. 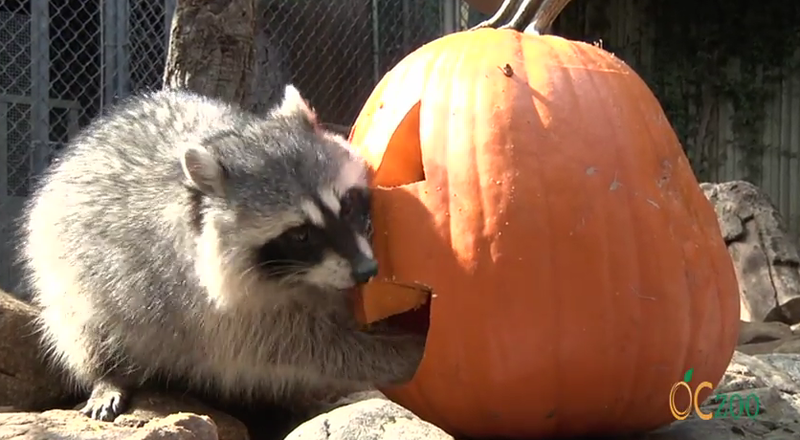 I’m always looking for “Not so Scary” events and when Halloween meets nature, it’s even better. 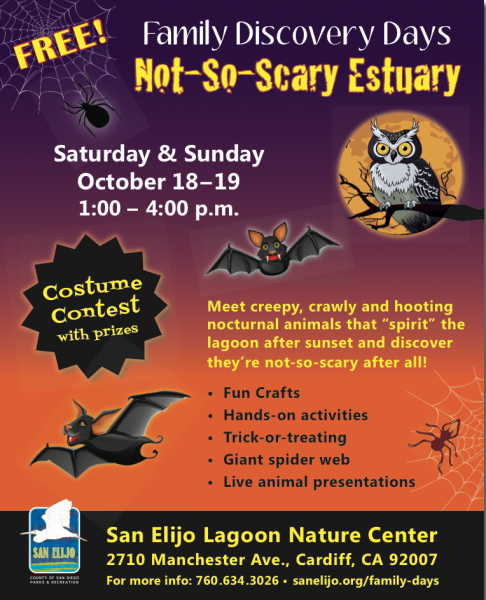 San Elijo Lagoon Nature Center has a great FREE treat planned on October 18 and 19, 2014 for their “Not So Scary Estuary” Family Days Event. 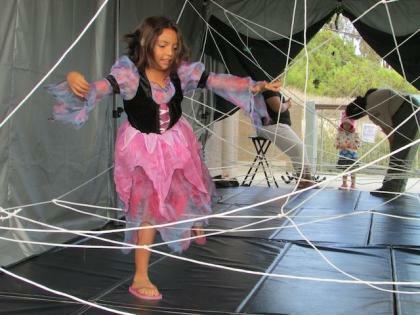 Bring the kids dressed in the costumes to create lollipop spiders, make animal tracks, animal face masks and climb through a human spider web. Kids can Trick-or-Treat on the Haunted Hike nature trail where they will discover interactive wildlife stations along the way. Kids will also meet live bats on Saturday and owls on Sunday in special presentations. Cost: Free but donations are always welcome. Arrive early to allow time for parking. 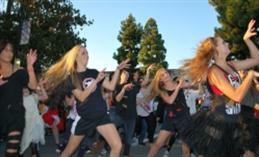 Orange County’s Biggest Block Party is at Saddleback Church in Lake Forest. This October, the Lake Forest campus will be transformed into a playground of fun and food for both kids and adults! 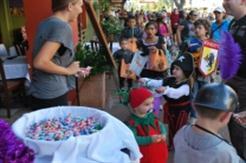 Last year, more than 10,000 people came to Saddleback’s Blocktober party. And this year, we’re going even bigger! Join us for games, rides, candy, photo booths, live music, food trucks, and more! There will be fun zones for ALL ages. Tickets are $5 and go on sale during weekend services beginning October 4, 2014. Friday, Oct 31, 2014 at 5: 00 p.m.
It’s the first day of October and Halloween will here before you know it. It’s been a long time since I’ve been this excited about Halloween but this year it’s different, maybe it’s the effect of all these the oils, Bawhahaha (that was my witch laugh). We’ve even put up our Christmas tree that will transition from now through December as a Halloween Tree to a Thankful Tree to a Christmas tree, this should be fun! Things to look forward to this month; lots and lots of Halloween events, the new schedule for the FREE Jr. Chef classes and Technique classes at Williams-Sonoma, some really great Science/Stem events. 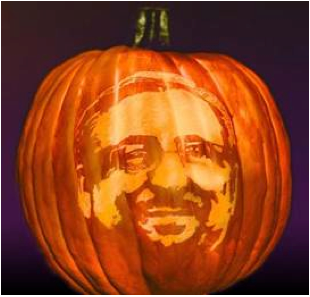 (Halloween and Science go so well together), and some awesome educational events. October is also Red Ribbon month, so you’ll also see several posts about Red Ribbon week/month (I already started with a few of those posts), don’t forget about Kidvasion (kids get free, food, rides and admission) all over in San Diego this month. And of course you’ll get to hear all about my Essential Oils and adventures in Girl Scouting. So, get ready because all of my volunteer hats are on! 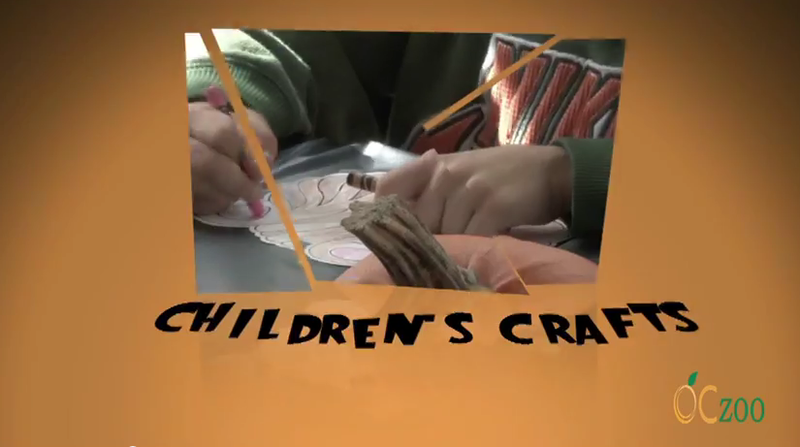 Celebrate Halloween with Holly Cleeland, upcycler extraordinaire and writer of Glue & Go Costumes for Kids! 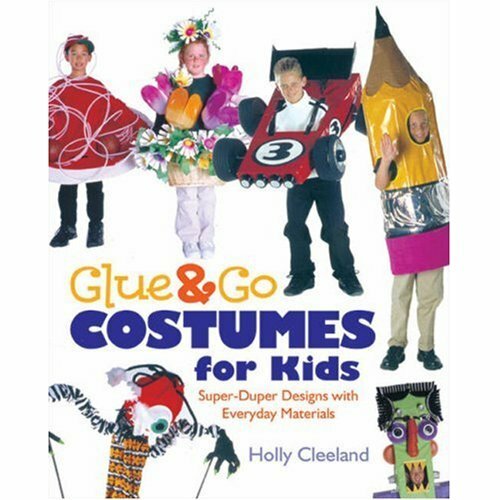 Holly shows you how to create “unique, over-size,eye-catching costumes” from everyday items. At the Orange Public Library & History Center in Orange, CA.